From where you sit, is it snowing outside? Maybe your sky is just overcast and grey like the one outside my window, but things are heating up inside. Did you know January is national hot tea month? Whoever decided to appoint that designation must have been in between cups two and three of whatever brew was keeping them cozy in this typically cold month. I hope they got a promotion. 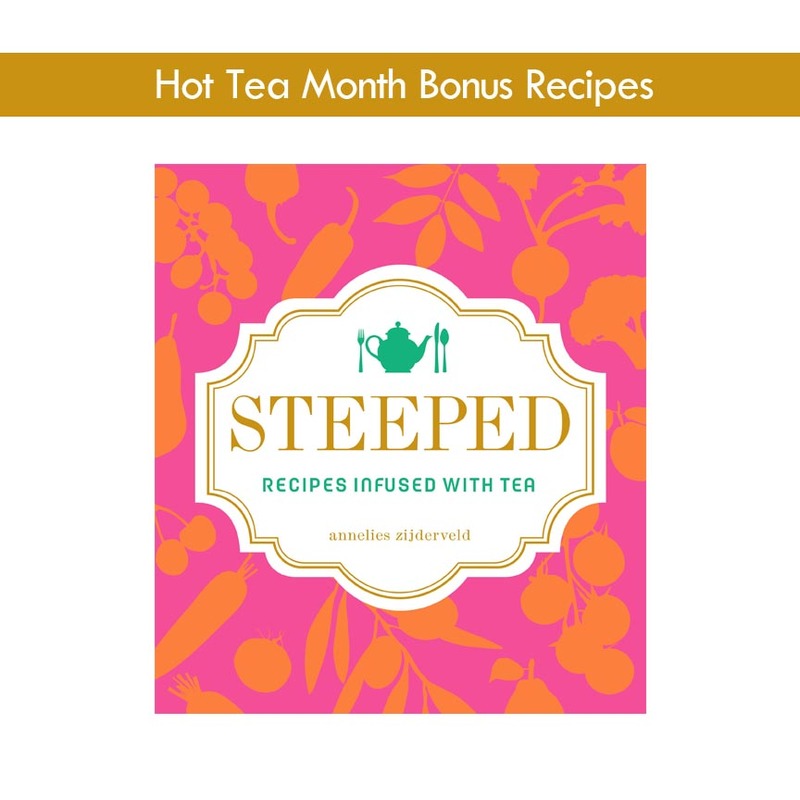 To celebrate national hot tea month, I’ve put together an e-book of 5 bonus recipes for preorders of Steeped during January. 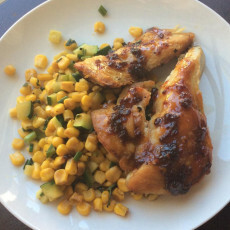 Wait until you get a peek at these bonus recipes! Let’s just say there are a few easy ideas to get your mornings off to a smart start, a recipe for you to nosh on in the afternoon, and a recipe so comforting it might be what you reach for throughout the day when you want to warm up. Preorders are important for book sales, and I sincerely appreciate your support. Giving you a little something extra is my way to say thank you in the language that our spoons, forks, and mugs know best. By the way, if you already preordered your book, you can also download the National Hot Tea Month Bonus Recipes E-book too, just input your order number. I’m also thrilled to announce the Steeped book website is up! Head over there to see a sneak peek of the book. I will be updating the events, news, and compiling behind-the-book blog posts on the Steeped site as well. 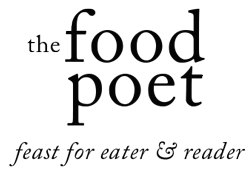 If you’re already subscribed to get The Food Poet newsletters, then you’ll be getting updates on the Steeped book. 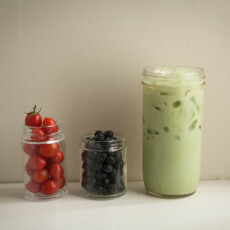 If you haven’t subscribed yet, sign up on the Steeped site for the newsletter and join us for tea time. In just three months, my first cookbook is going to be available in stores. I couldn’t be more proud of this book if I tried and I am so thrilled to share it with you! 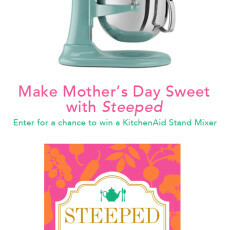 So, preorder your copy of Steeped. Then, come back here to download your copy of the Hot Tea Month Bonus Recipes E-book. This e-book is limited edition and is only going to be available until the end of January, so get Steeped today. Nice! Now I just have to find my order number. Hmm. Organization: not my strong point. Keep me posted if you can’t find it, Amanda.